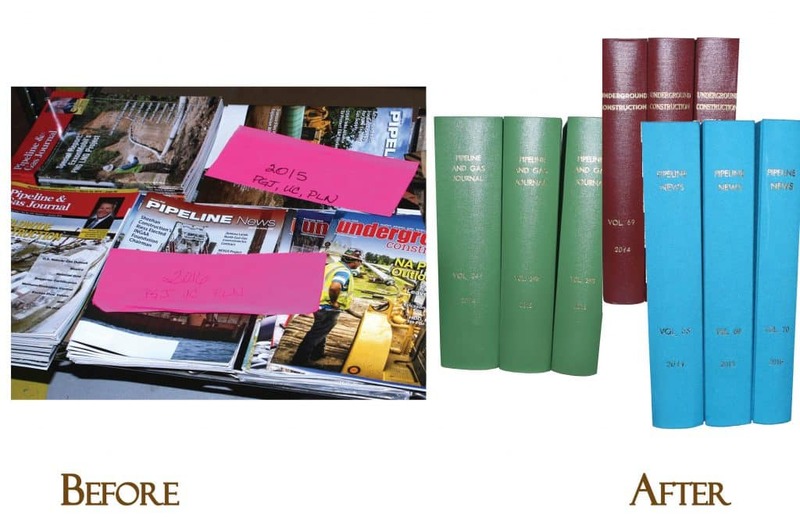 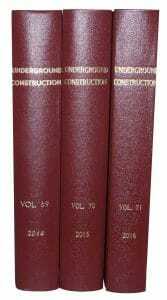 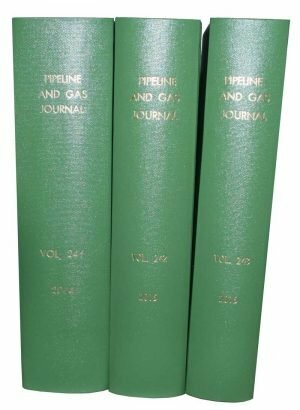 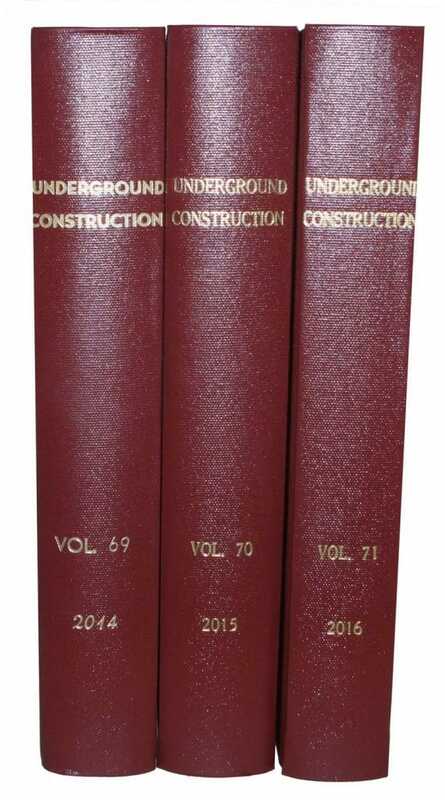 Preserve important magazines and periodicals into hardcover bound reference books. 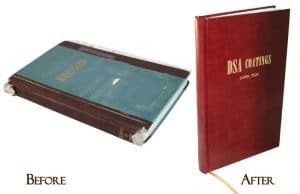 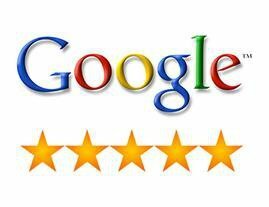 Preserve your important reference books or other periodicals into hardcover bound reference books. 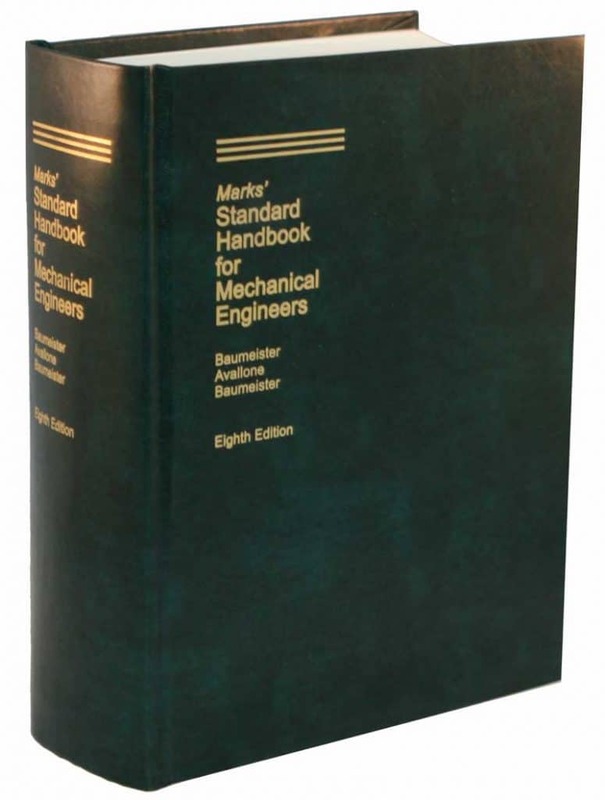 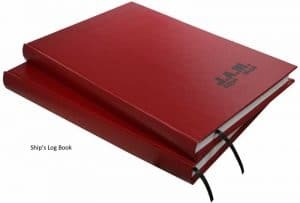 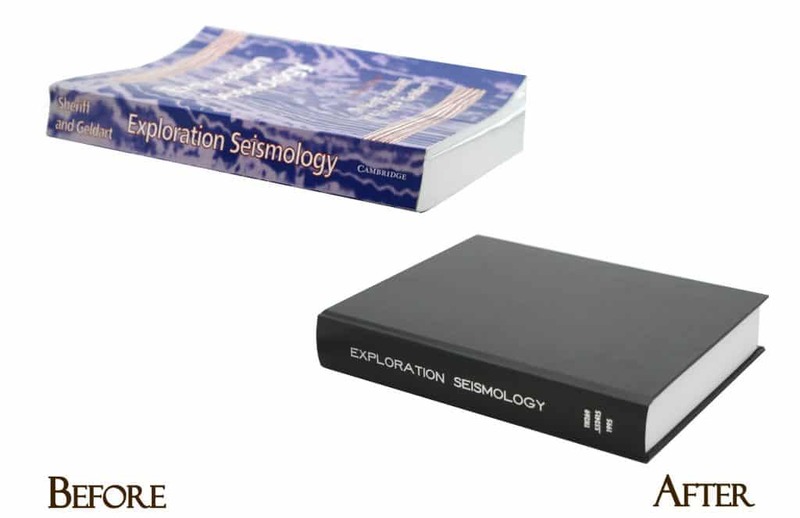 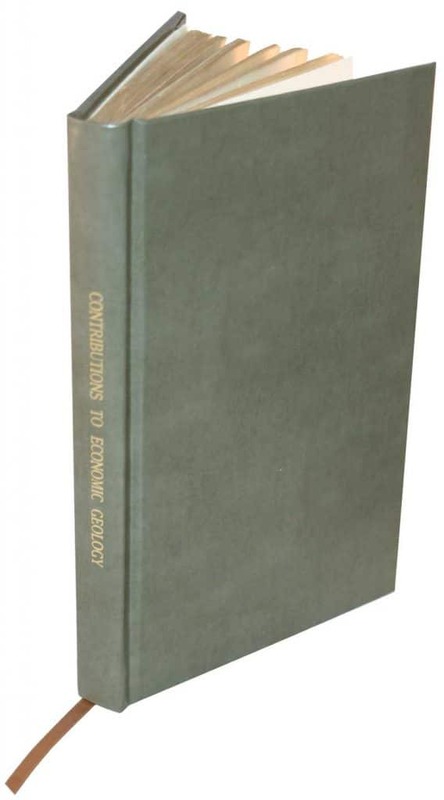 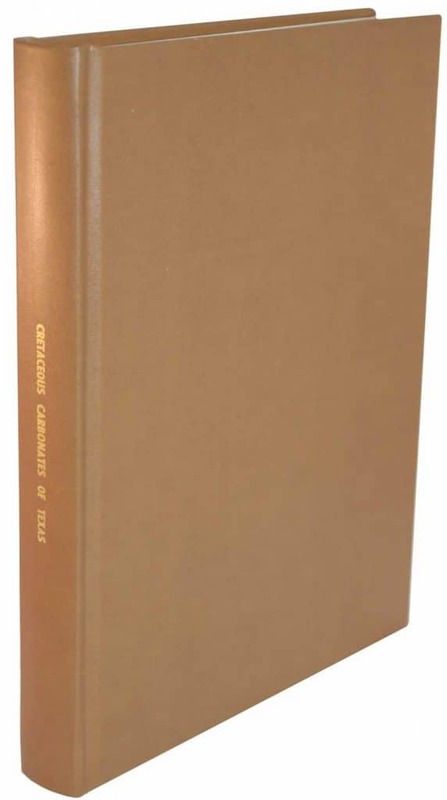 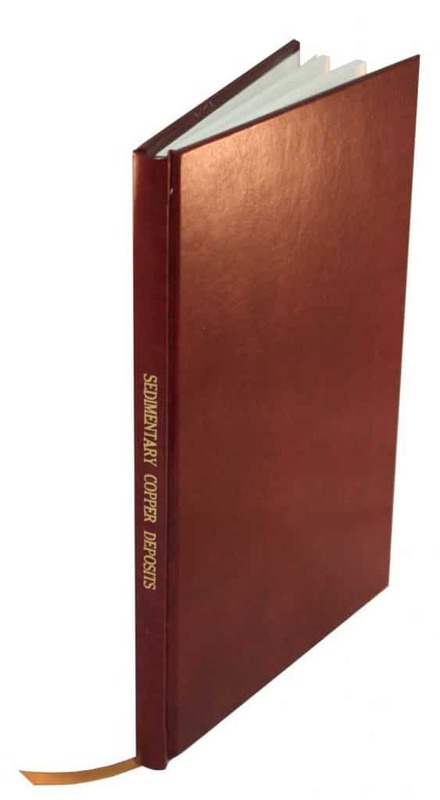 Preserve your important reference books into a hardcover bound reference books.